Buying in Montréal is possible! The Faubourg Contrecœur Phase 5, whose construction was completed in 2018, numbers 95 units across from Carlos-D’Alcantara Park. 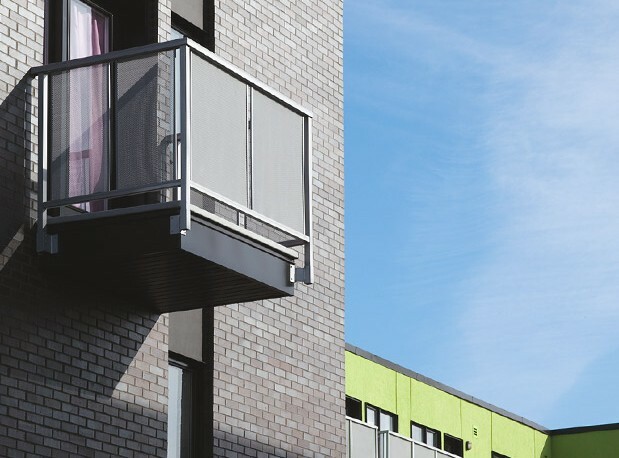 6 good reasons to buy in Montréal with Accès Condos! 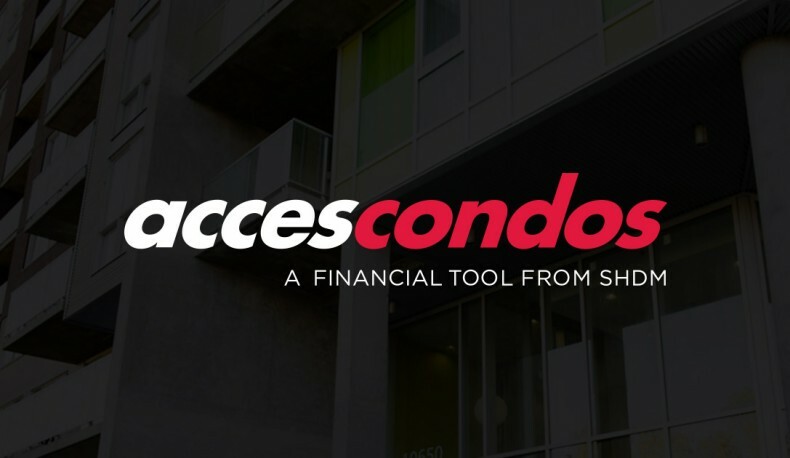 The Accès Condos program is accessible to all, whether you are a first-time buyer or already an owner.